Microwave technology is a popular physical application technology in recent years. The microwave oven is the best application of microwave technology in heating and processing food. Microwave heating machinery has many advantages, such as high heating speed, good uniformity, high thermal efficiency and easy to control and operate. Based on the above advantages, it has a wide range of applications in food fields, such as food and vegetable processing of fried chips snacks processing machinery. The popularization of microwave heating mechanical equipment has brought great convenience to people's lives. At the same time, it has played a positive role in promoting large-scale production of food industry and improving food processing efficiency, output value and scientific and technological content. However, microwave technology is a new technology after all, and the safety of microwave processed food is closely related to people's vital interests. Studying and analyzing the problems of microwave heating machinery and equipment can not only dispel people's worries about food safety, but also improve food enterprises'understanding of microwave processing, and then standardize the microwave processing procedures and methods in food industry, so as to maximize the protection of nutrients in food. Microwave heating equipment is easy to control, environmental protection and energy saving, and has great uses in food processing. 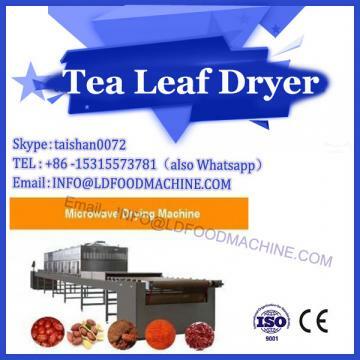 And microwave can realize the internal heating of food, without the need for transfer media, so it can greatly improve the efficiency of food processing. Vitamins are essential nutrients for the body, and the body can not be synthesized, only through diet intake. Therefore, the content and quality of vitamins in food sources are very important. 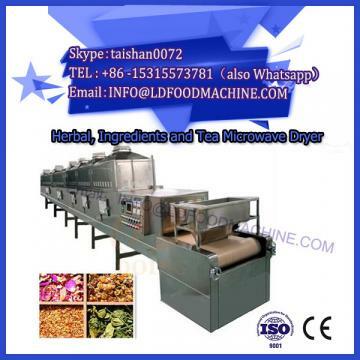 In the process of processing food with microwave heating machinery and equipment, the heating time is proportional to the preservation time of vitamins. 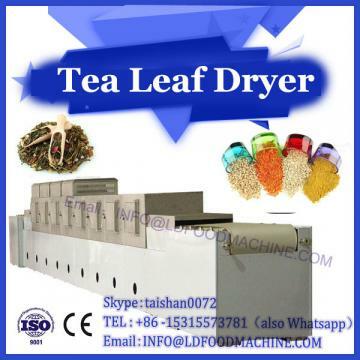 Therefore, microwave heating should be reasonable according to food production needs, grasp scientific and reasonable time, and then effectively reduce the loss of vitamins, in order to achieve the supply of human vitamin demand.